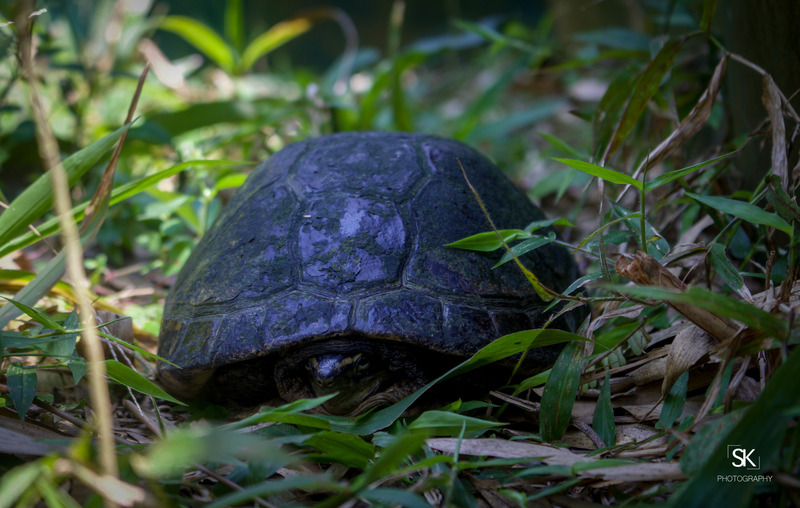 Black Marsh Turtle (Siebenrockiella crassicollis) : Vulnerable. Considered Endangered in Cambodia and Viet Nam mainly due to direct exploitation, Vulnerable in Indonesia, Malaysia and Thailand due to both exploitation and habitat conversion and loss. (ICUN Red List).